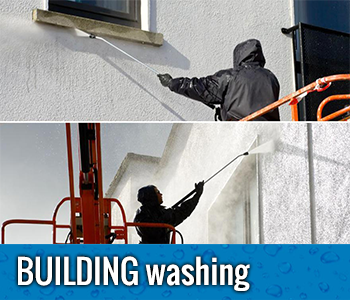 Make an excellent first impression with professional pressure washing from All Exterior Services. 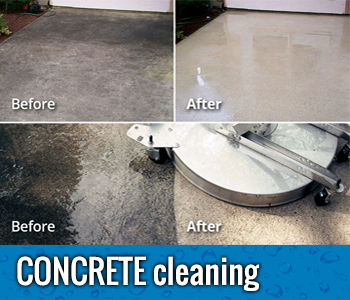 We provide affordable power washing and commercial pressure washing in Portland, OR, and the surrounding areas. Pressure Washing Is the Key! 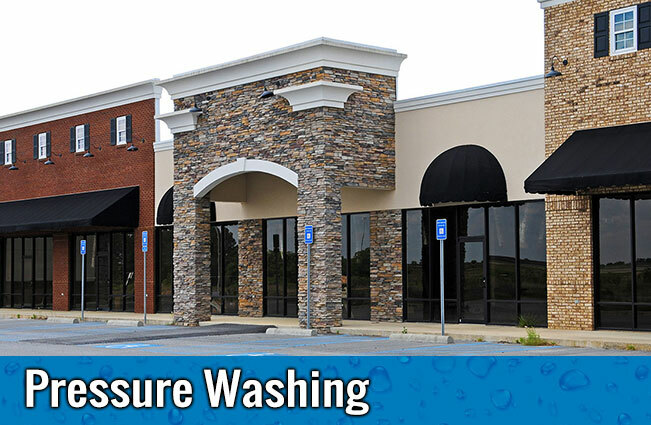 Dirt, grime, and stains can do a real number on the appearance of your retail store, offices or commercial building. Let us help you keep your business looking it best all year round. Your driveway, sidewalks, or parking lot and curbs is the first thing visitors see when they arrive. Keep them clean and debris-free to make a great first impression. We remove dirt, grime, mold, algae, and mildew using high-pressure washing equipment. We can even remove oil spots! Call us today for a free on-site consultation. 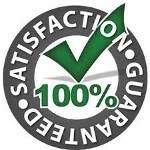 We will provide you with a written bid or a quote over the phone for your convenience. 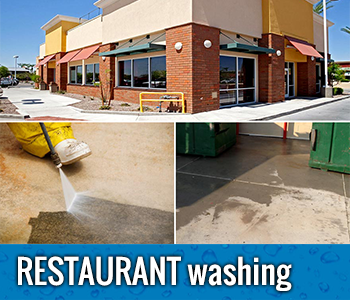 Due to demand, we typically implement commercial cleaning services within one week.